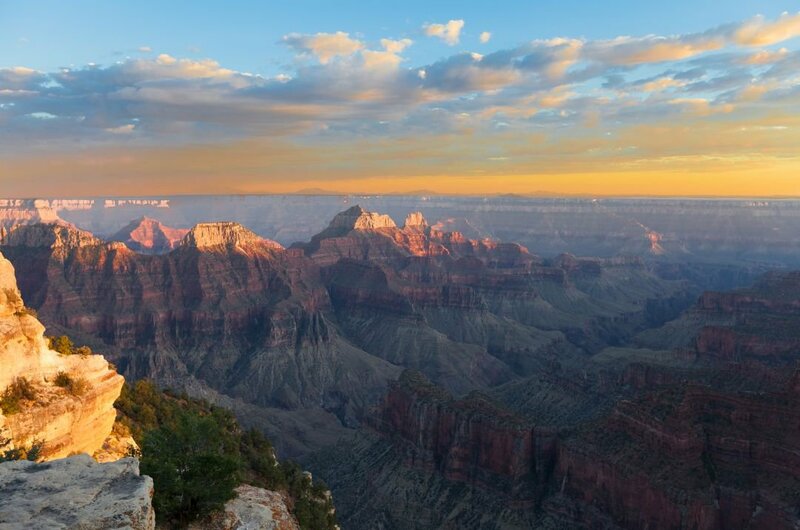 Among the world’s most remarkable natural wonders, the Grand Canyon is positioned just 3 ½ hours north of Scottsdale and a place for captivating adventures on private tours. 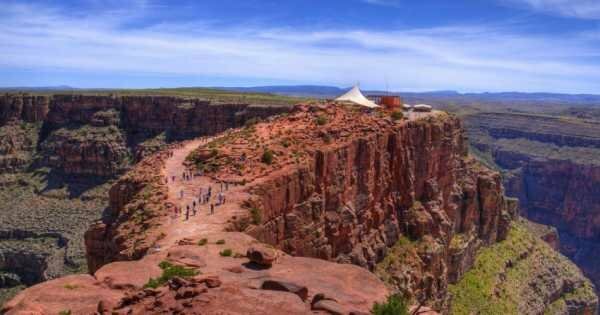 Even though the Canyon appears to have been well-recorded in photos, paintings as well as in movies, nothing at all could replace the eye-popping experience of standing on the Canyon’s rim as well as experiencing its splendour on spectacular sightseeing tours. 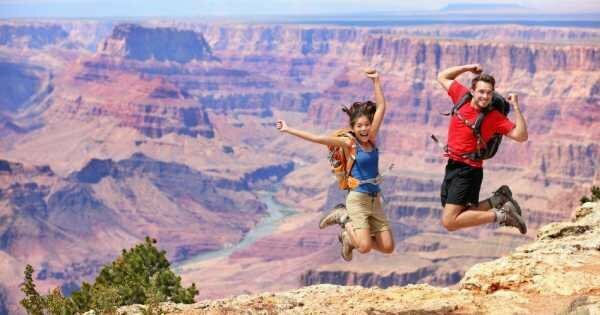 There are numerous ways to discover the Canyon with fantastic adventure tours and thrilling activities. Keep in mind that most Canyon journeys and also accommodations need bookings ahead of time. 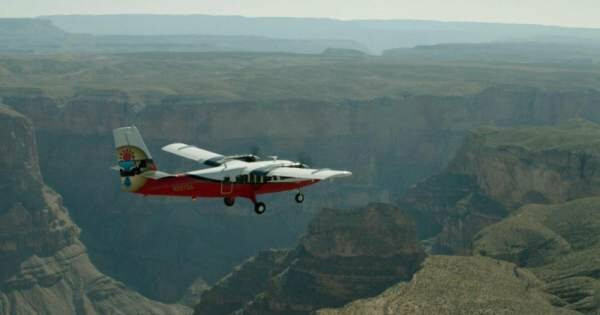 The Grand Canyon is among the America's most renowned and eye-popping all-natural points of interest, and also has become a road-tripping location for generations. 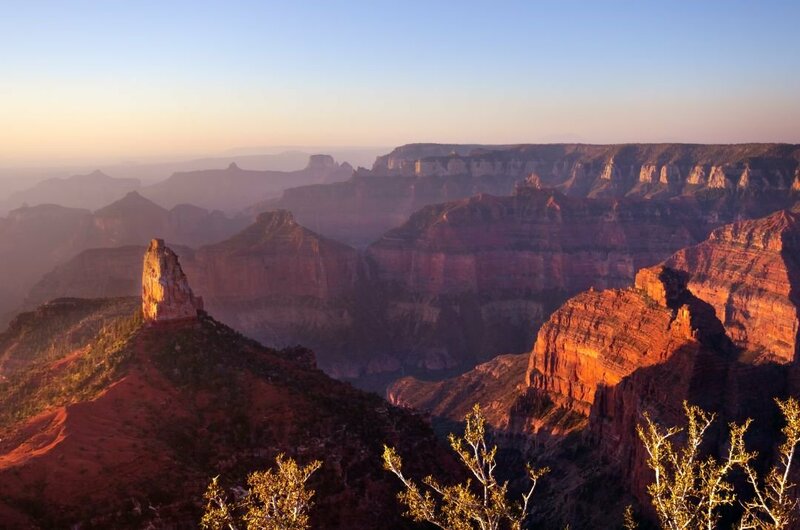 There are not enough good adjectives in any language to describe the Grand Canyon and until you get to see the Canyon yourself you cannot imagine the enormousness of it, but you will see why everyone is in such awe of it when here. 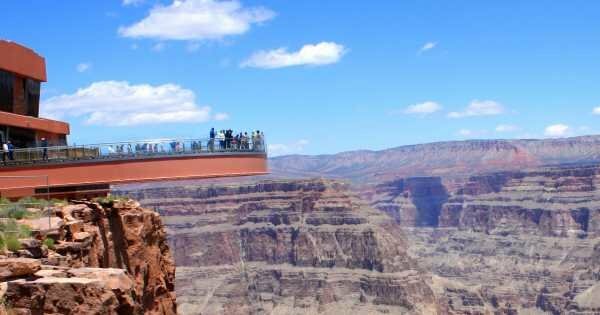 The Grand Canyon will definitely be a standout moment in any sightseeing tour. 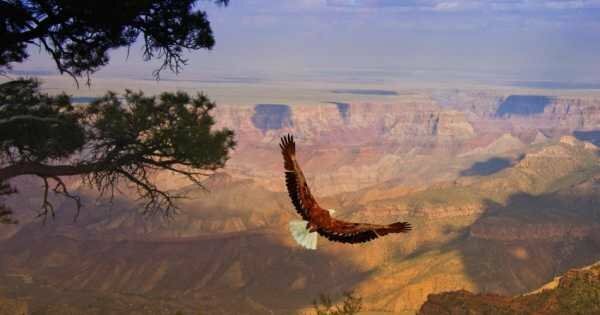 Theodore Roosevelt is said to have said “ The Grand Canyon, Arizona has a natural wonder which is absolutely unparalleled to anything else throughout the rest of the world”. 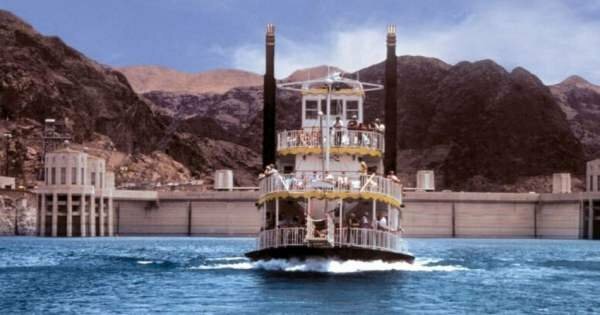 The Colorado River and its strong rushing white water rapids are also an impressive sight to be seen. 1 This is a cabin that was built in 1914 and made to look like an old miners cabin. 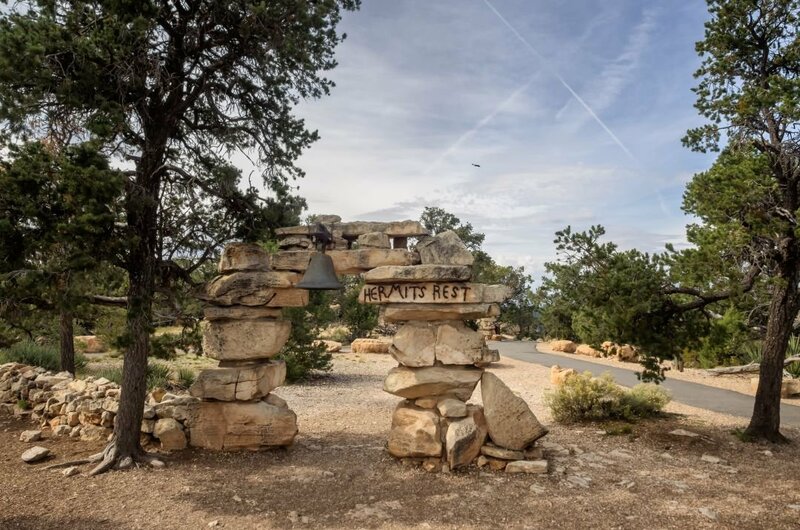 Situated on Hermits Road on the West Rim of the Grand Canyon. During the summer months, you will need to venture here on a private tour as no private vehicles are allowed. From this cabin are some of the best views on offer from the West Rim and with a cup of hot chocolate sitting on a quaint porch looking at them, is not a bad way to spend your time. 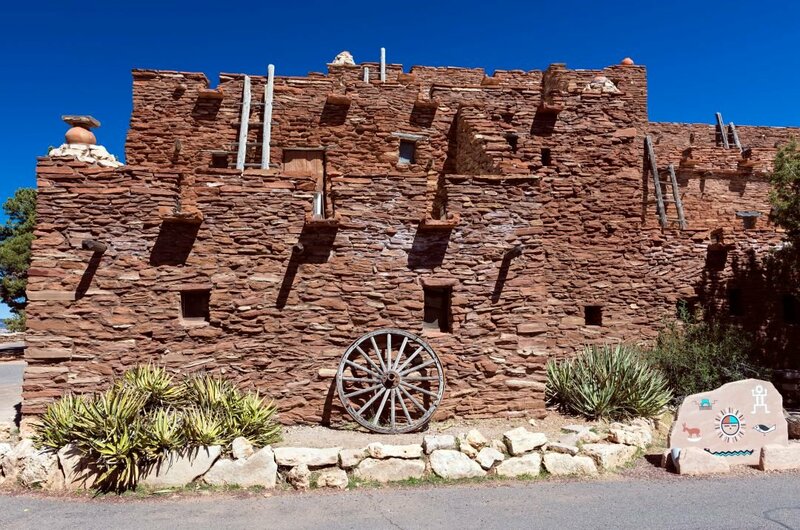 4 An excellent private tour to take is the one to Hopi House. 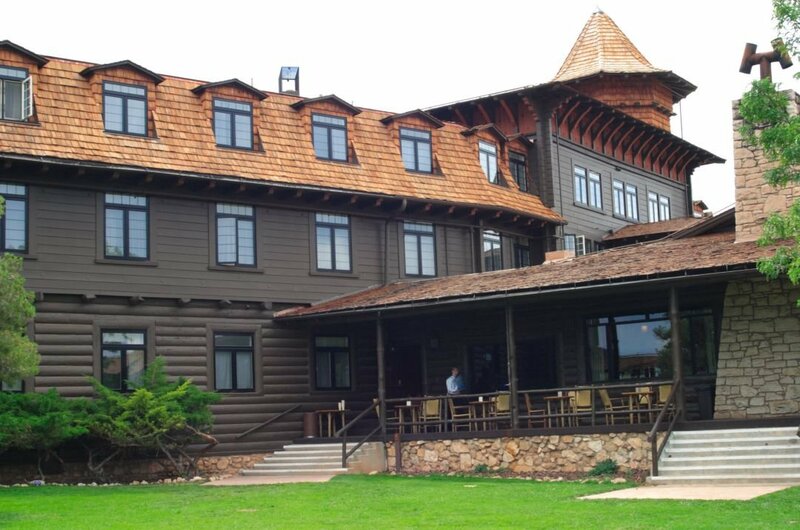 Designed by the architect Mary Jane Colter in 1905 it is in the Adobe Peuble Style that the traditional Hopi Indians used when building their homes. When Mary Jane was designing this house, she wanted to honour the Native Americans and their beautiful designs. The gift shop here is still selling authentic Native American arts and crafts of the finest quality. 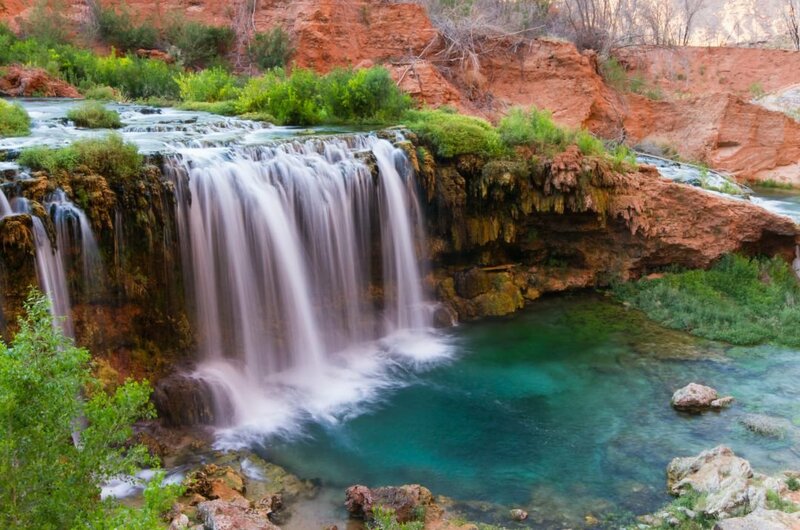 5 Take a private tour to the Havasupai Indian Reservation and see the most beautiful 'Havasu Falls' waterfall with water gushing down the 30 meters drop in spectacular fashion. Havasupai when translated means people of the blue-green waters and the Havasupai people are intimately connected to the water and the land. You feel a genuine respect for these people and therefore are very respectful when in their vicinity. 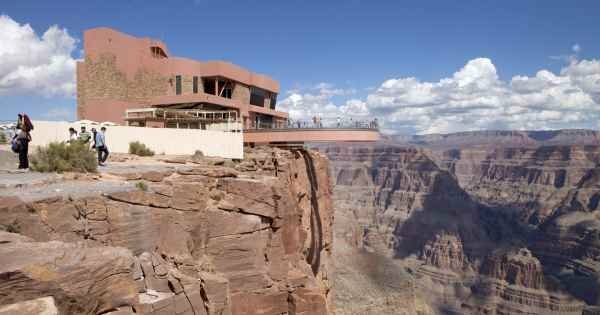 6 You cannot go to the Grand Canyon and not take a guided tour to Point Imperial. 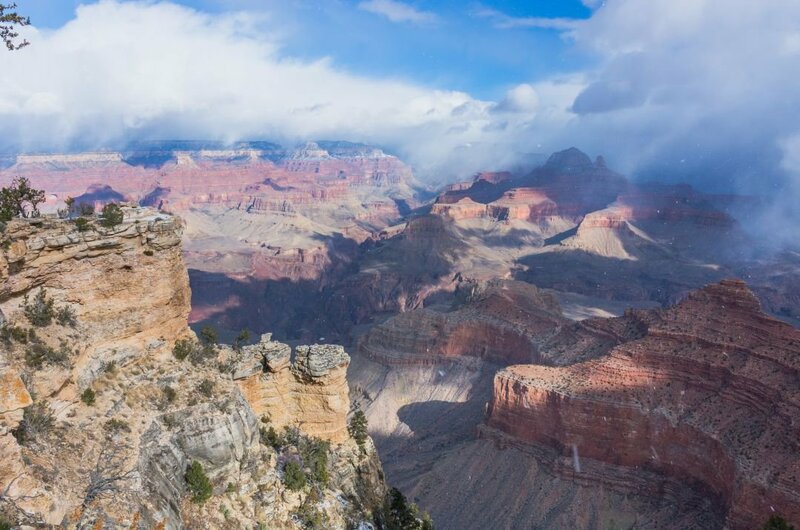 It is the highest point of the canyon on either rim as it is a little over 8800 feet high. Even on the journey to the point, you are driven through 11 miles of breathtaking scenery. It was here that was one of the first places visitors would view the canyon, and they were taken by wagon trips and trail rides before proper roads were ever built to it. 7 If you are going to see the views from both South and North Rim and you have been to Point Imperial, then you have to take the guided tour to Navajo Point on the South Rim. 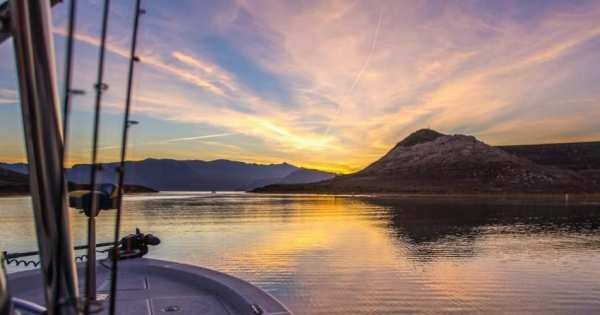 It is a great place to view the ‘Big Bend’ area of the Colorado River. If you manage to be there in the early morning, you can see the wonderful changing patterns and colours as the sun rises. It is never boring looking out onto the Canyon. 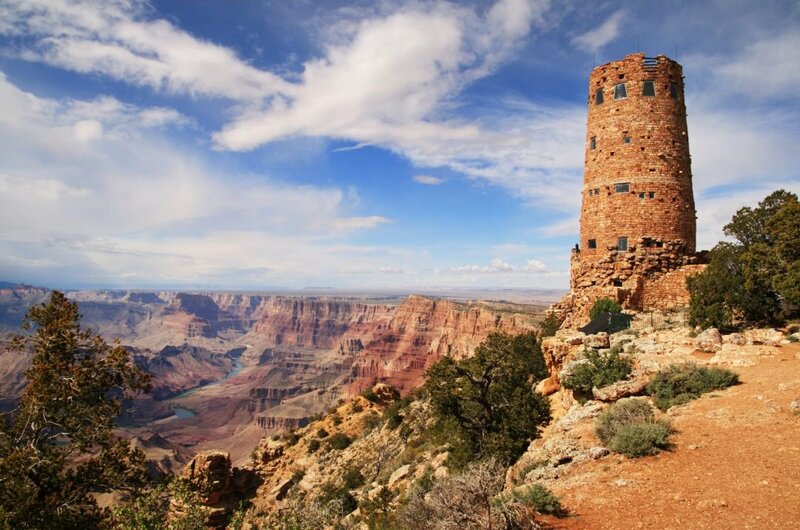 9 An alternative trail to take a guided tour to and see the inner gorge of the Grand Canyon from a different perspective is the Transept Trail. This hike is not as long as other ones and it is an excellent way to avoid the crowds at the viewpoints. There are more impressive views to be seen from just off the path of the trail, which looks tricky to get to, but worth seeing and your tour guide will be there to ensure nothing happens. 10 When you first arrive at the Grand Canyon, Mather Point is the first 'Canyon overlooks' you encounter on the South Rim. From here you marvel at the sight of the North Rim 10 miles in the distance. 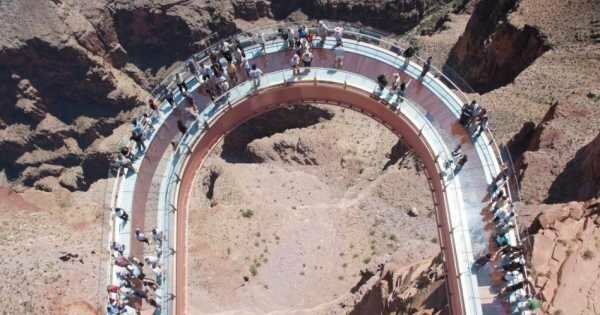 You also look down onto the mile-deep abyss and see the power of the Colorado River as it snakes around below. 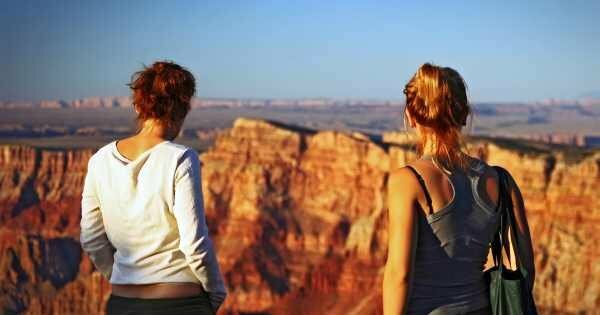 Like every other view point, the Grand Canyon has to offer, the views are spectacular and breathtaking. 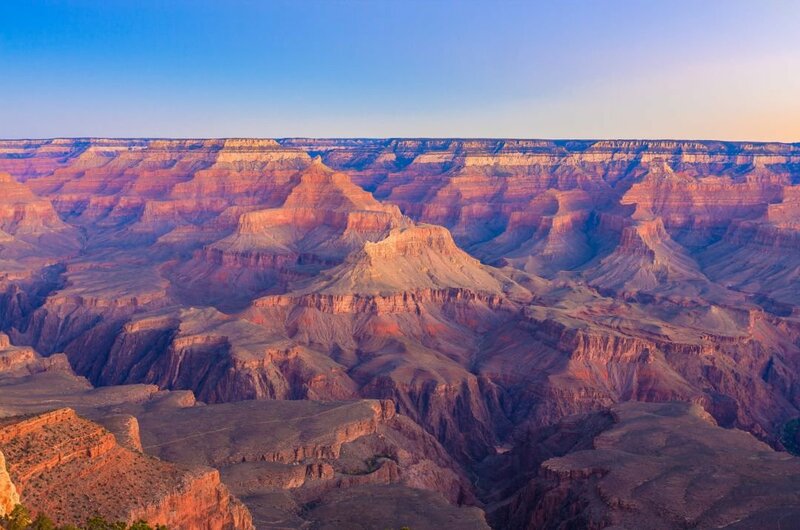 There is nothing to say you cannot visit the Grand Canyon at any time of the year. However, to be sure of full access to the whole park, you need to go between the months of May and October. If you want to avoid a lot of crowds and get the best out of private tours, then go between October and April. A great hiking time to go is September to June. In September there is a festival, so another good reason to go then. 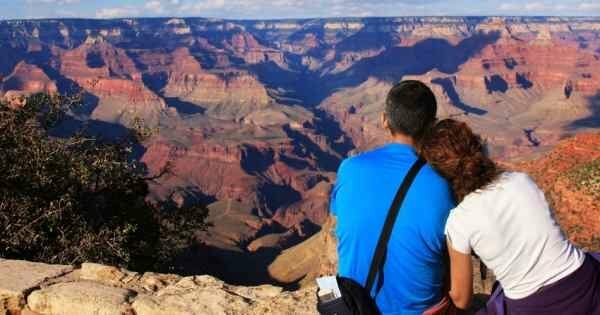 The price of private tours to the Grand Canyon will vary depending on the time of the year you are travelling there. This is mainly because the entrance fees and permits vary in price then too. The price of refreshments in the different areas around the Canyon will be higher than the cities as you are restricted to what you can get here. Also as this is one of the Natural Wonders of the World, any hotel nearby will be more expensive than normal. Doing your research before travelling is the most important tip. 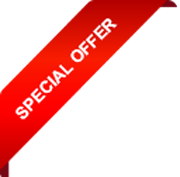 You need to make sure that when you are travelling, that all the private tours you want to take are available at that time. 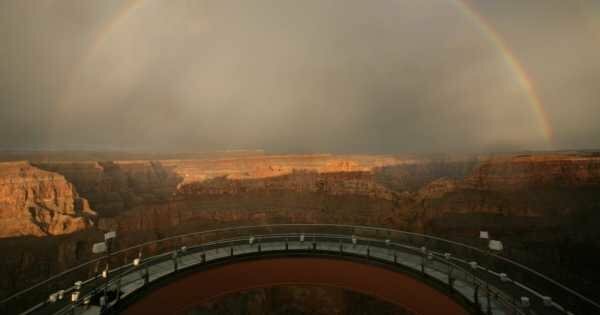 At certain times weather may cause areas of the Canyon to close so check the weather for the time of travelling too. If you are doing one of the hiking trails, be sure to have lots of water and suncream with you on the very hot days. The South Rim of the Grand Canyon is 7000 ft above sea level, so there is snow in the winter and lovely cool nights in the summer. Daytime temperatures in the summer can get as high as 40 degrees Celsius. When hiking below the rim and along the Colorado River, in the summer months, the temperatures are even higher and can reach as high as 47 degrees Celsius. It is known to rain during August, so you need to be aware of that too. 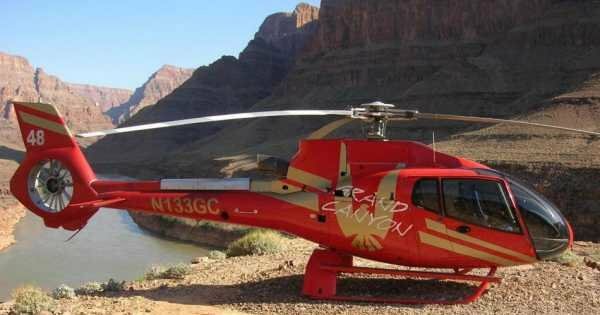 This Grand Canyon West Rim by Luxury Limo-Van with Skywalk Tickets Tour will take you on a Wild West Adventure with your Tour Guide/Driver. 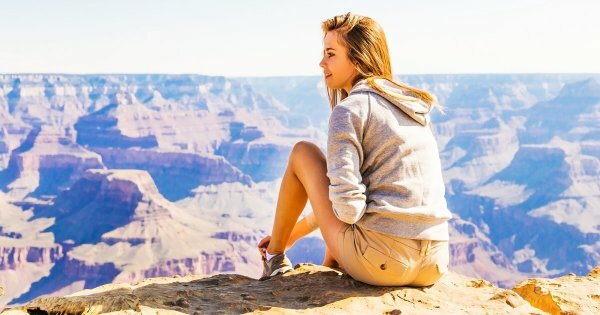 Spend a day away from the hustle and bustle of Las Vegas to experience the raw and natural beauty of the Grand Canyon South Rim a stunning gift of nature. 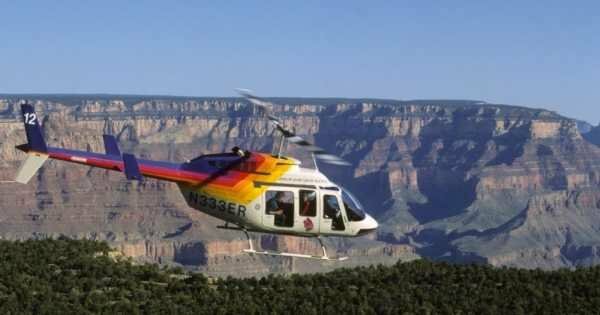 Experience one of the Seven Wonders of the World, The Grand Canyon and a 25-minute helicopter ride over the Grand Canyon, includes Free Hoover Dam Tour. 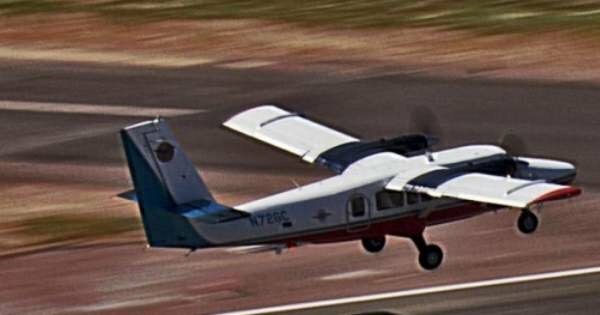 Fly over the Grand Canyon and Hoover Dam From Las Vegas in this must do and unique Aeroplane Tour. A perfect activity when visiting Las Vegas.